In our first installment of this series, I shared my thoughts on some lesser known plug-ins that I’ve used for projects. You’ve probably run across lots of articles about WordPress plug-ins, but they almost all list the usual popular suspects. Here are more awesome plug-ins that will extend and improve your websites. 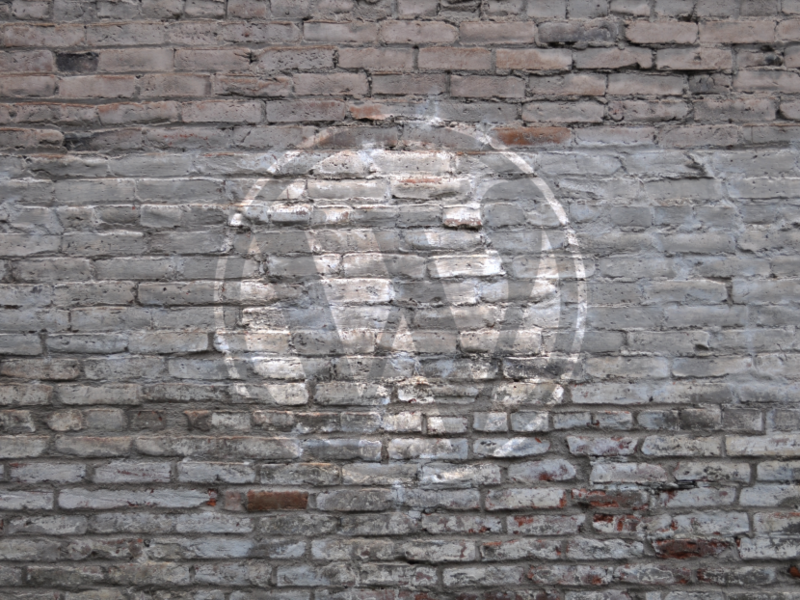 Do you need to publish articles or content to multiple sites on a multisite WordPress network? While some may point out that publishing the same content to multiple sites is going to ruin your SEO results, you may have a set of websites that sometimes need duplicate content published to all, or some, of them. 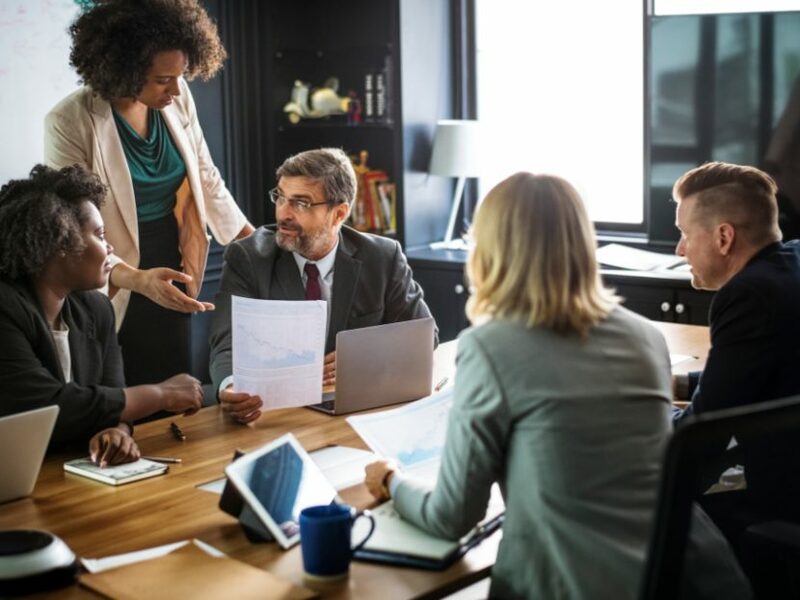 One example is a set of local newspaper websites, where certain news stories or op-eds or content need to be published to newspapers covering different cities, towns or neighborhoods. Sometimes you decide on a theme for your site which does everything you want for the front page, navigation and more, but doesn’t give you the blog index design you want. 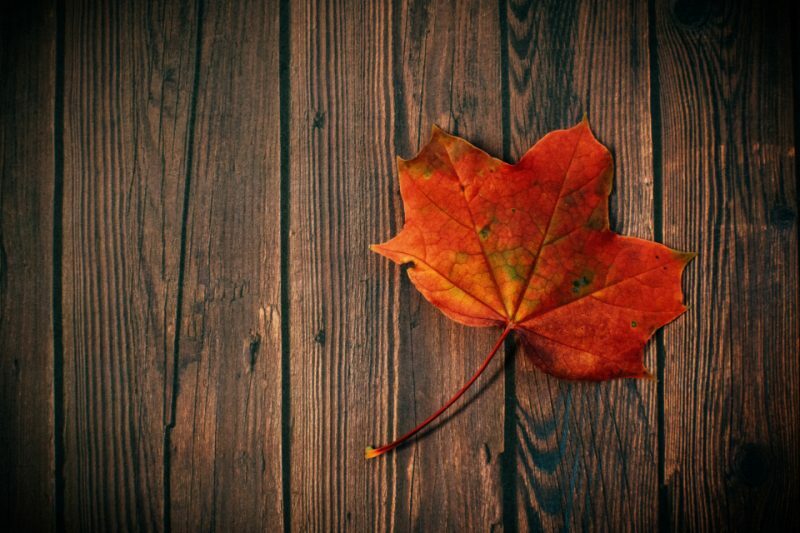 By blog index, I’m talking about the display of blog post titles, summaries and images. What you think of when you think of a classic blog. 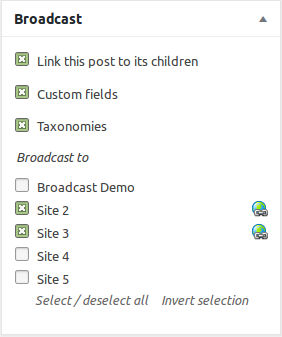 The Blog Designer plug-in gives you several different options to have that classic blog look while the rest of your site is controlled by the main theme. While we prefer AdRotate for a comprehensive ad system for a website with lots of different types of ads, your ad display needs might be more basic. You may need to just insert a Google AdSense block in the middle of an article, above or below an article, or at s specific point in your content (like after the fifth paragraph). Do you have a domain and WordPress set up for a new site and want to make sure that the general public can’t see the development site? Do you want to let your client(s) see the site and test it, while it’s in development? In the ancient days of the Internet (the 1990s), a common way of doing this was the “under construction” page. 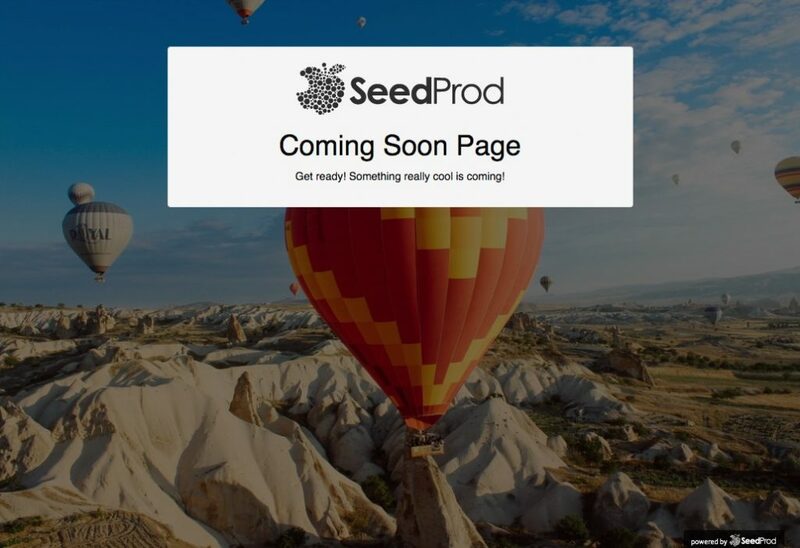 This plug-in allows you to display a more contemporary “coming soon” page, while at the same time having the website up and running for development and testing. Do you publish content that needs to go offline at a specific time? WordPress makes it easy to schedule post publication. This is very critical if a post is ready for publication, but you need it to go live at a high traffic time in the future. This is also a common practice across social media. What if you need a post to expire on a certain day or a certain time and day? For example, you may have a legal notice (or similar custom content type) that is supposed to run for a certain number of days and then be unpublished. Or you might have an event announcement or promotion that you want to be unpublished or offline after the event it finished. These situations are solved by Post Expirator. Have a Youtube channel featuring your videos that you want to share on your website? Do you maintain a curated channel of collected videos on a certain subject? 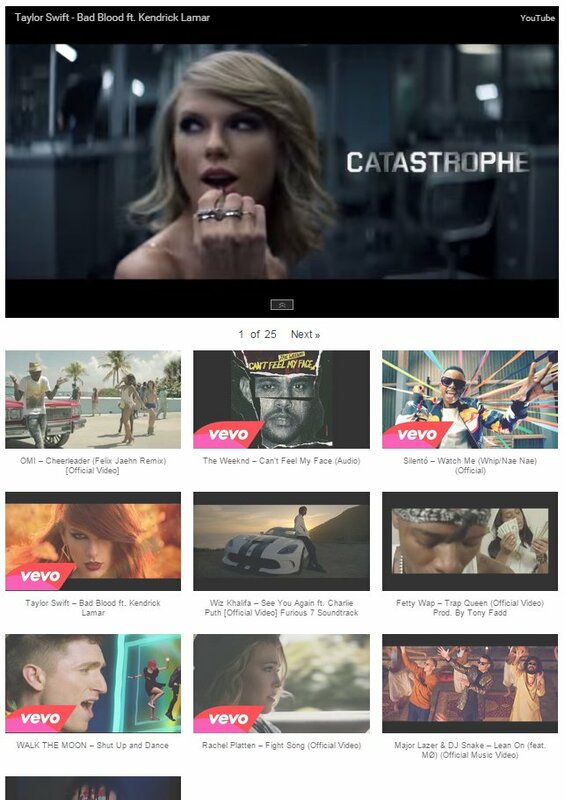 YouTube Embed displays a grid of video preview images and titles that display on your website. It connects with via API key to your YouTube account. It will automatically display new videos in embed after you add them to your YouTube channel. 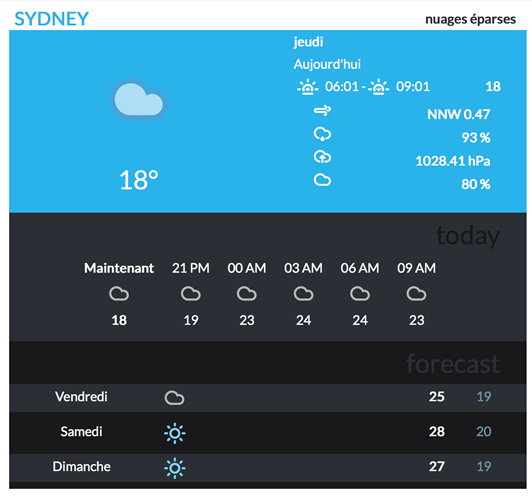 Finding a free weather plug-in to add a local touch to your website has been challenging. While there is plenty of publicly available weather information out there, integrating these tricky data streams into a plug-in is not easy. You’ normally expect to pay for a premium plug-in to get this kind of widget functionality, but WP Cloudy does the basic with a free plug-in (premium add-ons are available). Adding a weather widget to a local news site is an obvious choice with this plug-in, but you may want to add it to your blog or even a small business website, if your services are weather-related. A towing service or gardening site are some examples. Next week I’ll go over some premium plug-ins that I’ve found useful for website projects over the years and which you may find applicable to your projects.